Rust-Oleum 5478 Asphalt Restorer is a single application, black refurbishing coating for car parks, driveways, bicycle paths, footpaths and more. Provides an 'as new' appearance that will mask old line markings and repairs and will hide ingrained dust from building works etc. 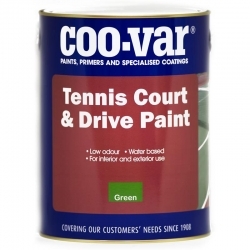 This one-component high quality bitumen based coating is packed with fillers and special flow additives used for refurbishing car parks, driveways, footpaths, bicycle paths and more. In just a single application, Rust-Oleum 5478 Asphalt Restorer makes asphalt surfaces look like new again, freshening up old and discoloured asphalt and tarmac. Surfaces should be dry and free of any loose material. Moss etc. should be removed by scraping and/or jet washing and the surface left to dry thoroughly. 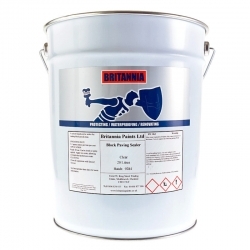 Stir Rust-Oleum 5478 Asphalt Restorer thoroughly before use. The product should be applied generously but evenly in one coat using a roller or brush. Small pits and fissures can be filled with a stiff mortar consisting of dry sand mixed with the product. Pits and fissures should be primed with the product before trowelling in the mortar. Clean tools with white spirit or thinner. Do not apply during rainfall. Protect from rain for at least 30 minutes after application. 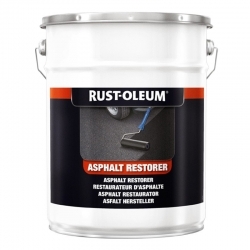 Rust-Oleum 5478 Asphalt Restorer is intended as a surface coating. 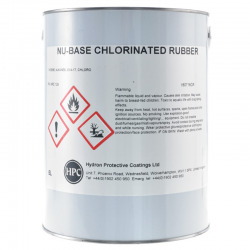 It is not designed to strengthen or repair weak or damaged surfaces. 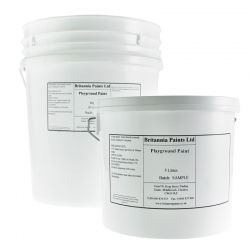 This product is designed for use on bitumen based surfaces. It could soften surfaces which contain coal tar. If in doubt, apply a test area and check after 24 hours that no softening has occurred. can i paint this over freshly layed cold lay tarmac or do i have to wait for it to cure? The newly laid tarmac would need to cure first. Approximately what area will a 5l tin cover? 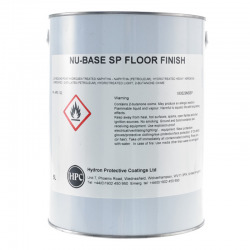 5 - 10m² per 5 litre, depending on the surface. Hi My messy builders have left ivory tyrolean on the tarmac pavement Will this product paint over and disguise this? Yes, we think this should be OK. First be sure to thoroughly wash and clean the area (preferably by pressure washer) to remove as much of the staining as possible. Then ensure any remnants are completely dry and cured and unable to be removed. Test a small area first to ensure no adverse reactions, if OK apply 1-2 coats as required. No, but Rust-Oleum Tarmacoat can. I'm trying to get rid of diesel spillage stains from my drive due to a fuel tank breakage would your ash felt restorer do this job? Thanks for your help. Contamination such as fuel spillages, oils, greases, etc. 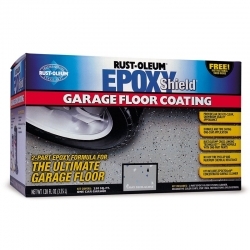 must be completely removed from surfaces needing to be painted with Rust-Oleum 5478 Asphalt Restorer. If this can be achieved then it should hide any visible discolouration, marks etc. 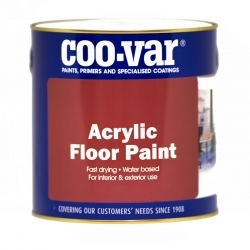 left on the driveway surface to provide a uniform, solid coloured finish. We would however recommend a test area be carried out over the affected areas to ensure full obliteration can be achieved and no reaction occurs with the areas in question due to insufficient cleaning. 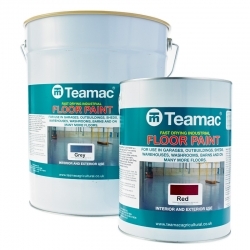 Rust-Oleum Chalky Finish Floor Paint is a hard wearing flat matt finish, ideal for wood, concrete and previously painted surfaces. 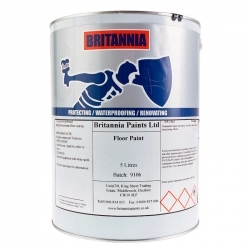 A water based paint designed to resist knocks and scratches producing a timeless finish. 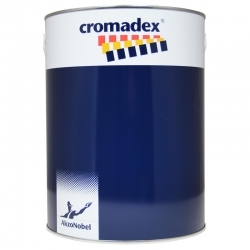 Low odour, high covering power and easy to use it is availble in two colours Chalk White and Winter Grey in 2.5lt cans.